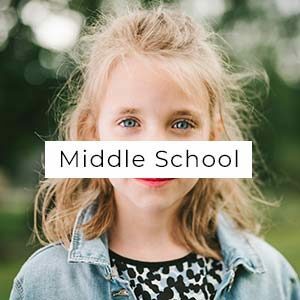 So, you want to serve with your kids? 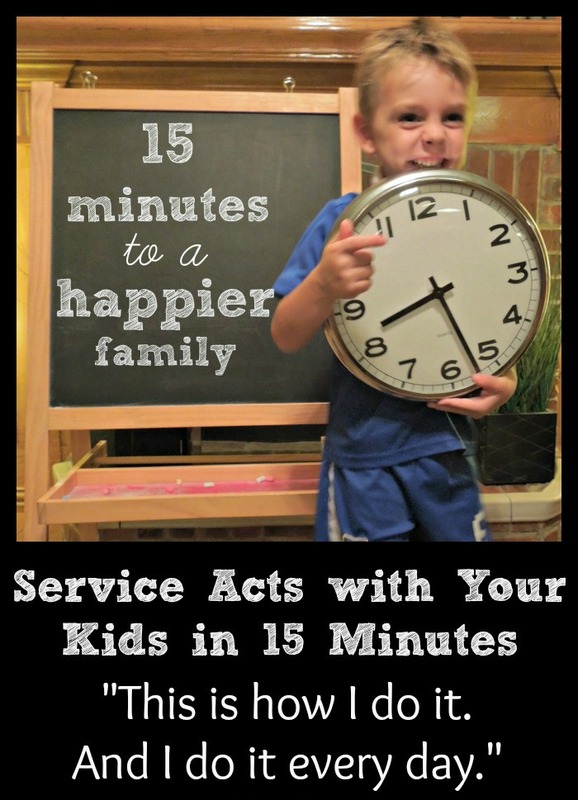 Here is how I plan our service acts, our “pennies of time,” to only take 15 minutes. 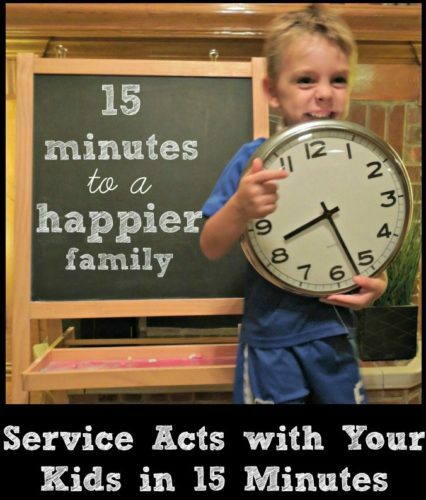 Choose a service act that can be completed quickly, as in 15 minutes or less. Break a larger project into smaller steps. By the end of the week, you’ll have completed a larger project by working on it across several days, instead of all in one day. Write a note or draw a picture to mail to someone. Bring in a neighbor’s trash cans. Take a treat or flowers to a friend or neighbor. 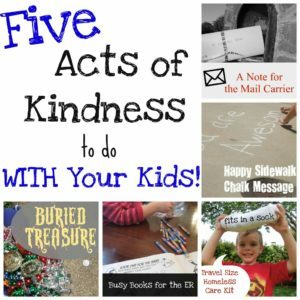 Here are 5 Acts of Kindnesses to Do WITH Your Kids that don’t take long at all. 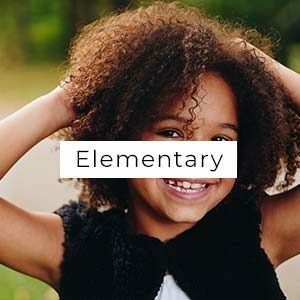 If you need more ideas, check out the Pennies of Time Service Pinterest Boards. 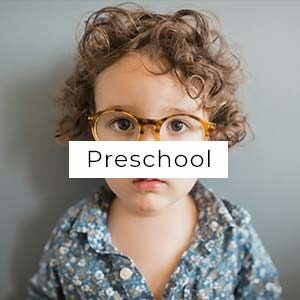 There are some REALLY cool projects that can teach your children so much about the needs of others and the world around them . . . but, they can’t be completed in one 15 minute service act. So, plan it out to take a week. 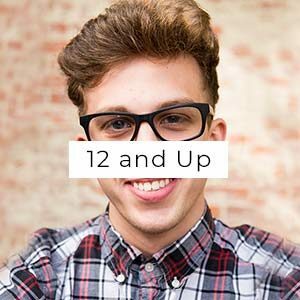 Here are two examples of taking a larger project and completing it in smaller steps. Day 1: Talk about what it is like to go through chemotherapy and what you are going to do to help. 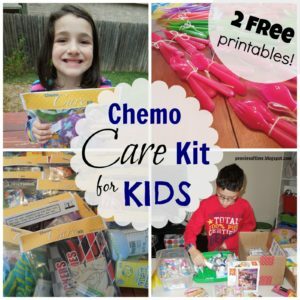 Day 2: Buy the items for the chemo care kits with your kids. 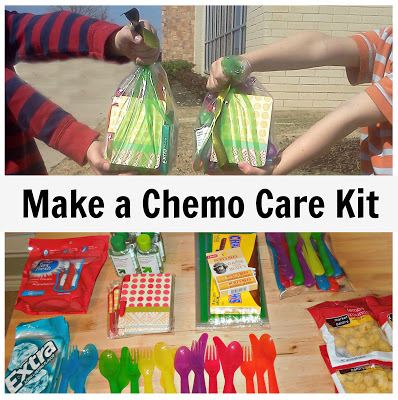 Day 3: Make the chemo care kits and add a nice note to each one. Day 4: Mail to a loved one who needs some support while going through chemo or deliver to a local oncology unit. Day 1: Talk about what it is like to be homeless. Discuss ways that your family can help. 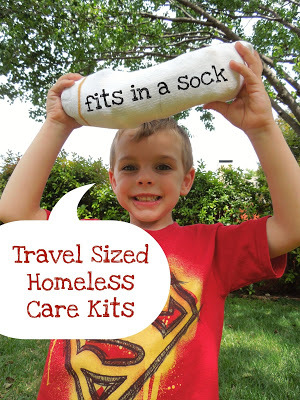 Teach your kids about putting together a hygiene kit to help someone that is homeless. 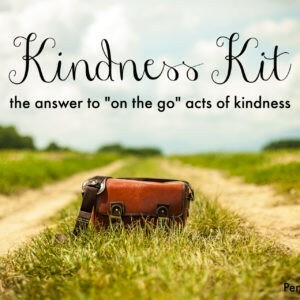 Day 2: Buy the items for the kit. Day 3: Assemble the items for the kit. This goes very quickly. Day 4: Deliver them to a local shelter and tuck one into your glove compartment. Service does not have to last a long time to have a lasting effect on those serving. Service does not need to be complicated to be meaningful.